Sunde School Electrical Training offers state-mandated continuing education at a factory, business or off-site location. 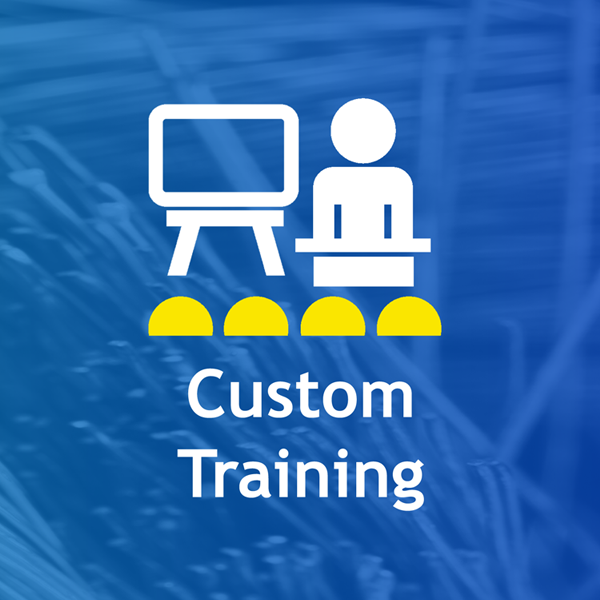 We customize training to address issues relevant to your specific current situation and can focus on safety, code update changes or other specialized training needs. We also facilitate discussions and a situational analysis and offer consulting services.